Hudson Selection Vol. 1: Cubic Lode Runner is an action / puzzle game, published by Hudson, which was released in Japan in 2003. The graph below charts the compatibility with Hudson Selection Vol. 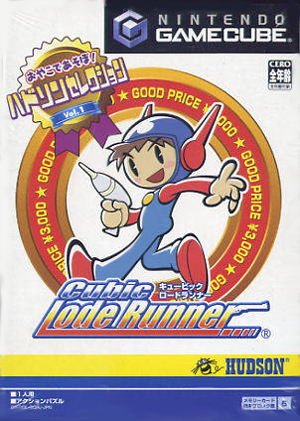 1: Cubic Lode Runner since Dolphin's 2.0 release, listing revisions only where a compatibility change occurred. This page was last edited on 27 February 2018, at 11:04.